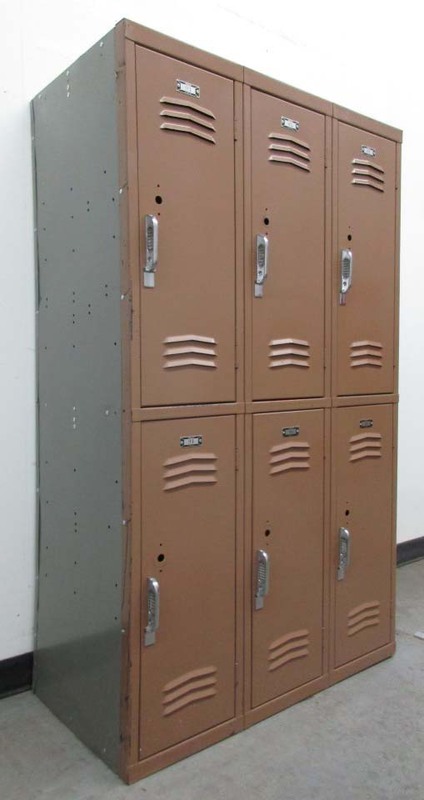 These Tan Double Tier Penco Steel School Lockers are available on www.buyusedlockers.com where they have a huge selection to choose from if we need additional supplies. 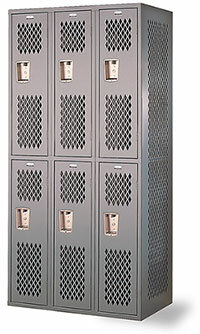 These 2-tier Steel Lockers are in great overall condition. 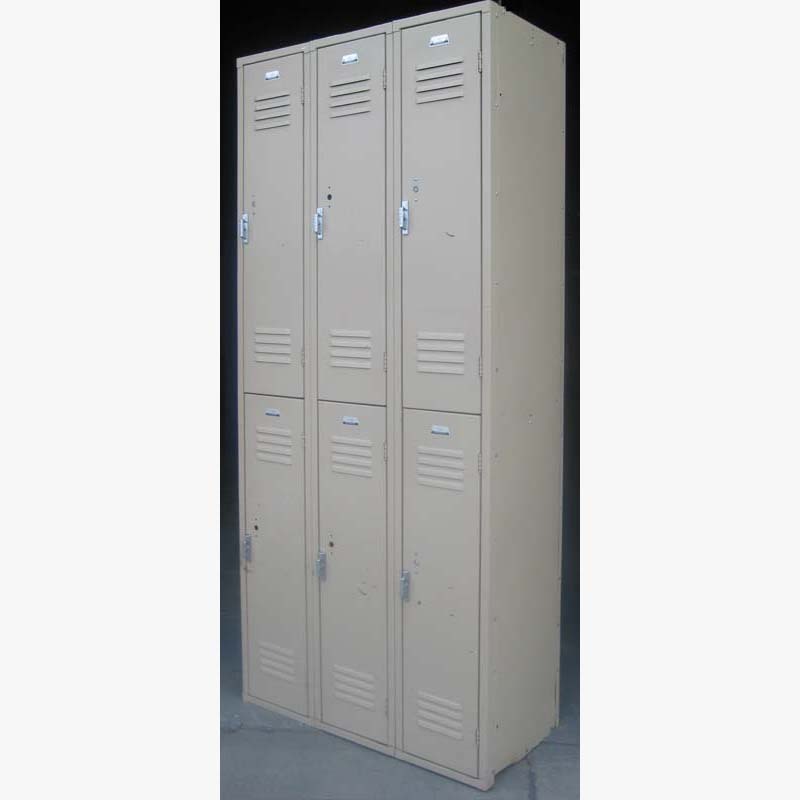 They ship fully assembled and arrive ready to use. 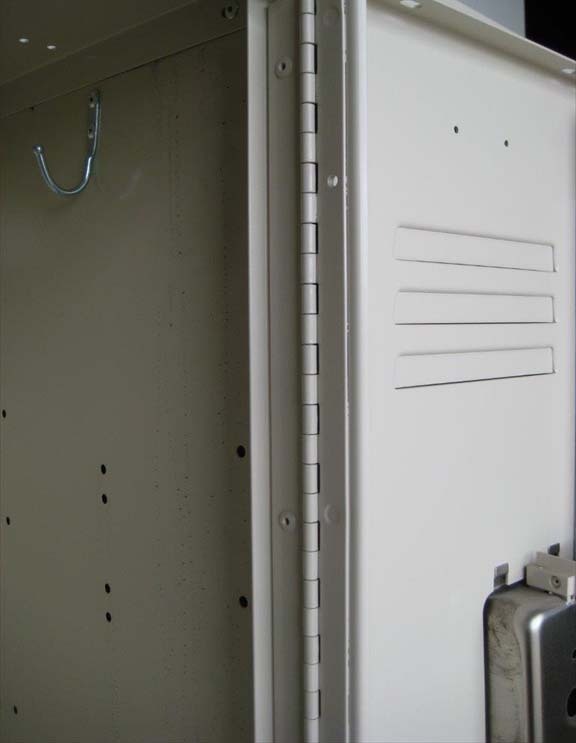 They include a padlock hasp and number plates on each door.